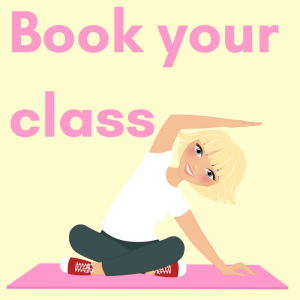 At Tameside Pilates I will be teaching you Fitness Pilates, a style of Pilates that focuses on improving your posture, toning up slack muscles, increasing your flexibility and developing a healthy back with strong abdominals. As we grow older changes take place in our bodies that affect our posture often resulting in discomfort, pain and restriction in movement. Fitness Pilates addresses all these issues allowing you to retrain your posture, build stronger (flatter!) abdominals and become a longer, leaner & fitter you. I like to think of Pilates as the perfect Anti-Ageing Exercise! Hello, I’m Julieanne a Fitness Pilates teacher based in Ashton under Lyne. 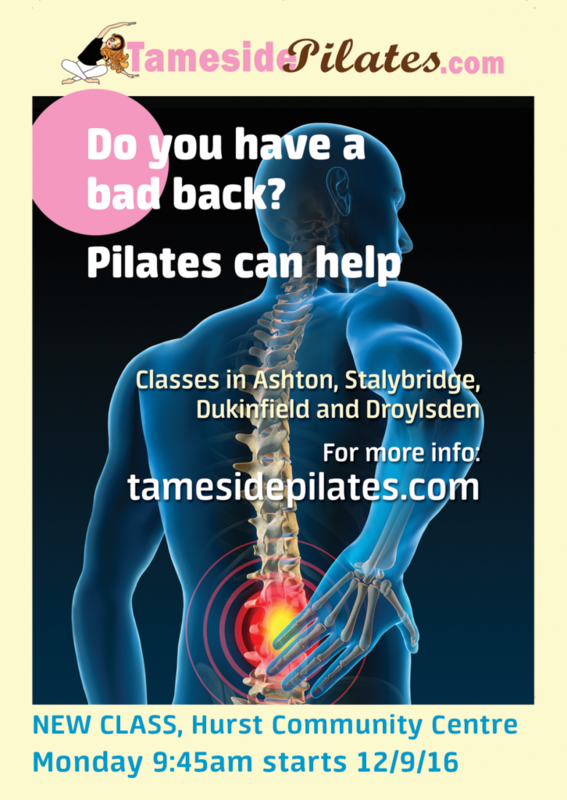 I’m excited to bring Fitness Pilates to Ashton under Lyne, Droylsden and Stalybridge. I look forward to seeing you in one of my classes soon!